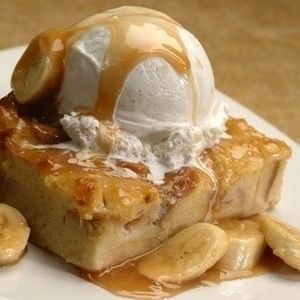 ‘Ohana Bread Pudding | Make this delicious dessert at home! Welcome to a kind & peaceful corner of the Internet! There’s more fresh content on my YouTube! Subscribe & Like my sweet channel!